Our seniors teach us valuable lessons in life. They show us how to adapt to changes through the ages. Moving with seniors is an another way we can reciprocate all that they have done for us. 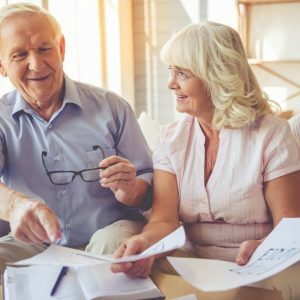 For many seniors, moving involves not just relocating to a new and different place, but leaving behind the home and lifestyle they have known for many years. Whether moving independently or with close family, seniors should receive the care and patience they deserve. For instance, I’ll always remember how my dad used to tie a box up after packing it. He’d wrap a cord around it tightly on all sides, and the top served as a handle for lifting and carrying during the move. He made sure every box was tied like that. If light enough, you could hold two boxes up instead of one. I used to think he was going overboard. Now I know it’s a lesson in precaution that comes in handy. Include their advice in your moving plans. Listening to the elderly always has a helpful ending. They’ve done this before, and they’ve come a long way before you. You may think you know it all, the modern stuff, technology, and what not. However, they have been witnessing and observing what works best for ages, on a word of mouth basis, the best to have. Allow seniors to contribute with their share of packing, cleaning, and organizing only if they are able to handle the tasks independently. An effective way to divide the moving functions among the members of the family is by creating a moving checklist. Make a copy of the list and share it with your senior family member. It will be easy for them to remember their part and keep in communication with one another throughout the four stages of moving, planning, packing, loading, and unloading. If the move involves downsizing, allow the elderly to have a say in the things they want to keep and those they want to donate. This may be somewhat of an issue when a sentimental value is given to an otherwise useless thing. Be convincing and plead with them. If capable, they will agree with the logical reasoning. Just like there are certain jobs relevant to moving that a senior citizen may perform without any help, there are others that, quite contrary, are not meant for senior citizens to undertake. That is why they must be reminded not to put themselves at peril by trying to help in ways they shouldn’t. Let them know NOT to move OR CARRY any heavy appliances or boxes. Ask them to keep clear of passageways for movers to walk in and out with the load during moving out and move-in day. Likewise, ask them to wait in a safe and comfortable place where during the loading and unloading. In this way, movers can move faster, and no one gets hurt. If moving to an independent living residence, seniors may not need as much in-home help unpacking and organizing after the move as those that are moving into an assisted living facility or in your home. This is the analysis and decision you must make based on their physical and mental capabilities. Sometimes seniors will take longer to accomplish a task than someone with more flexibility, but letting them handle it may strengthen their sense of purpose. Occupational therapies help seniors stay mentally and physically active and live a longer life. Hire the right help. Senior relocation specialists among professional movers know exactly how to help and make the transition from point A to B as smooth as it can be. Because they have the hands-on education necessary, they know how to help seniors best. 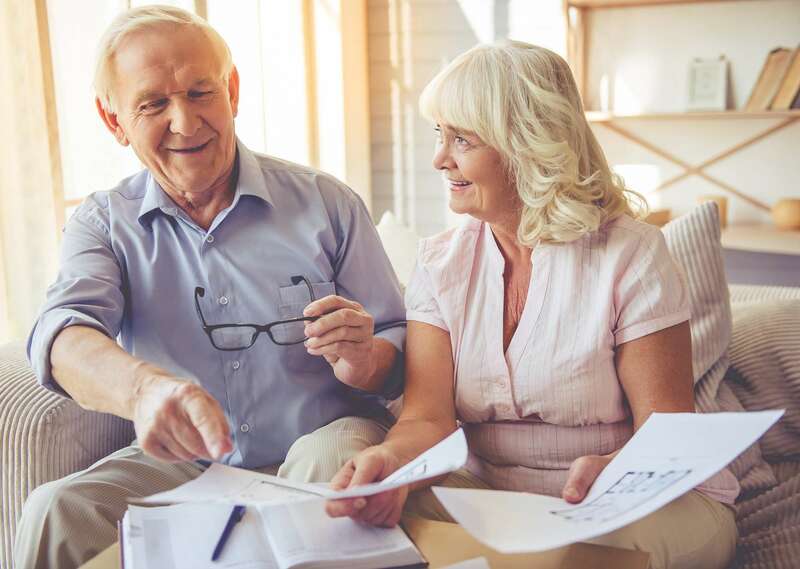 Meals, medication schedules, transportation needs, resting and relaxing breaks, extra focus on communication, and having a smile on your face, are the major components of a senior moving sensitivity scale. Communication is the key to setting up a workflow in a minimally invasive moving process. Discarding, cleaning, packing, unpacking, scheduling utility services, setting up amenities, everything can be handled remotely when you hire the right company. Do your research if you can’t be there for the seniors before making your decision. Again, involve them, if they are aware, in the decision-making process. Lodging and transportation arrangements should be made a month prior to the day of the move. If moving cross-state, it is possible that more than one day will be spent on the way. Take into account the number of hours seniors should travel at a time. If by car, make frequent stops to stretch the legs and use the restrooms, have snacks and relax. Make a list of all current medications and bring all the medication bottles and prescriptions in a separate box or bag with you and the senior citizen during the move. Notify insurance and medical service providers of the move. Find, contact, and transfer the senior citizen’s file from one location to another. Research medical facilities in the new area and verify insurance coverage with them. Taking extra precautionary measures won’t hurt anyone. Even if your senior citizen is still robust, bring along a walking stick, a sweater, a change of clothes, personal hygiene items, and a snack at all times. If flying, make arrangements for a wheelchair and a guide to see them off and receive them at the airport. Airports are busy and confusing places where several tasks must be accomplished. Specialty personnel is available to help both seniors and children traveling alone. If you need more assistance please make sure to check out our moving services.